Florida Atlantic University’s Recorded Sound Archives at the Wimberly Library will be purged this January. Well, sort of. 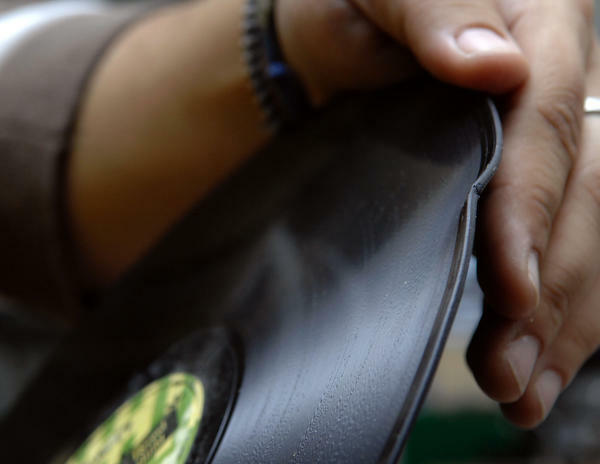 The library’s sound archive is digitized, and duplicate records or those that don’t fit with the school’s collection will be given away Jan. 6-10, the Sun Sentinel reports. 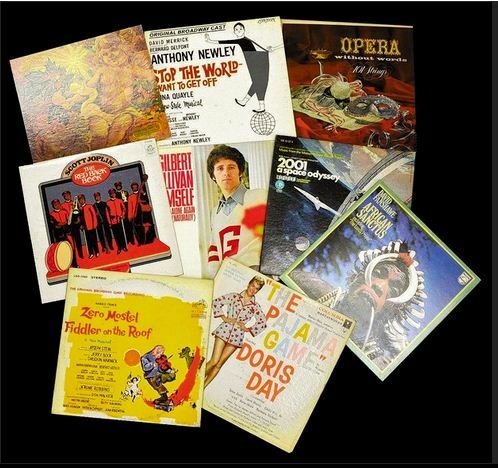 Possible finds include Glenn Miller, Barbra Streisand, Broadway, Christmas and Jewish albums. 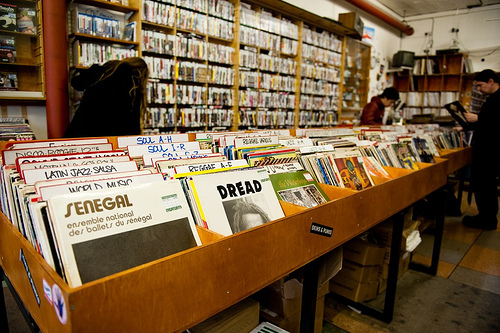 The Nielsen Soundscan reported vinyl to be 2 percent of all albums sold. 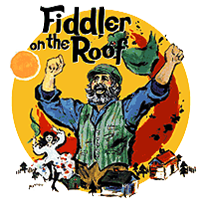 FAU archivist Ben Roth says the medium has a “warmer sound” than digitally reproduced music. 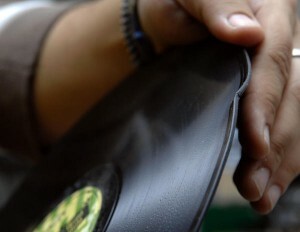 For more information on FAU’s vinyl giveaway, read the Sun Sentinel story.